I seem to be missing my spark this week. houses with painted on adverts from the 1920’s, and a bread factory. as limited as lunch options in Guantanamo Bay. that I need to go storm chasing in America. Though I can afford to buy myself a rolling pin. pretty rare in such backwaters. where I need to find new clubbing buddies. God that is a depressing thought. Or maybe I will just have to go solo-clubbing. Or am I too old for clubbing? more. I hope he is ok. I guess the gossip will come out eventually. me at work who is on holiday at the moment. She is scared of spiders, and clowns. 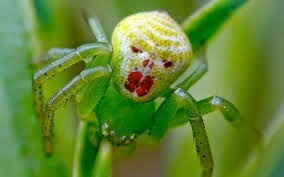 I have nobody to wind up with the thought of spider-clowns. Yeah they exist. change. Time for action. Or just a plan. And some action. won, though I guess the invite to Hull would give it away. I chose my numbers from an e-mail from a really annoying customer that I received this morning. 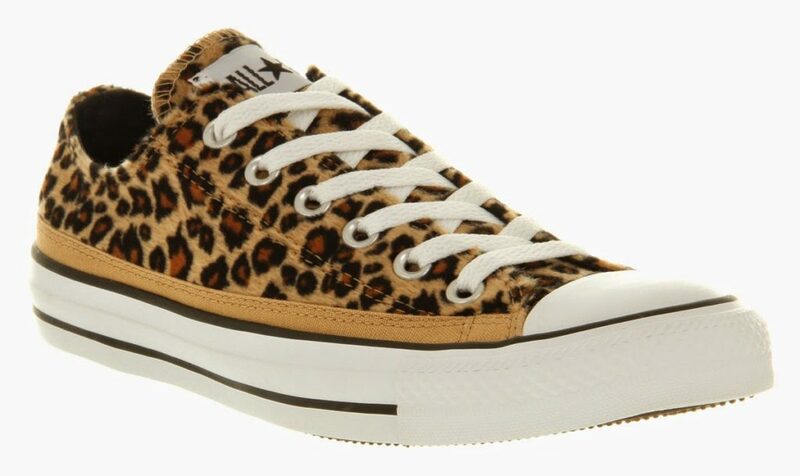 I have also bought some leopard-print trainers. You know I am a style icon. Hull City are in the FA Cup final for the first time ever and I will be there? controller forever. I really must get an action plan together to get that changed. I can feel a separate blog post coming on that subject. Sadly I have run out of time to ramble on any more so I will leave my 3 dear readers with a spot of disco. It being a Friday afternoon and people only pretend to work I might actually get 5 readers.